Create matches of ancient artifacts and activate powerful totems. 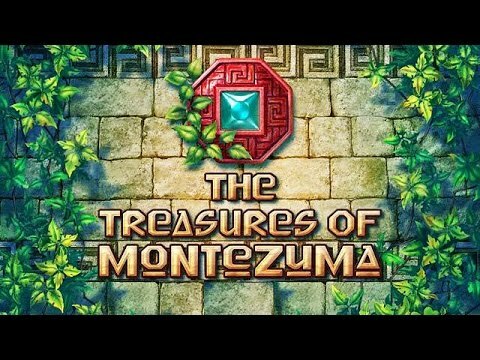 "The Treasures of Montezuma is better than Bejeweled, Jewel Quest and Candy Crush put together! I won't need to look for a game again for a while." In The Treasures of Montezuma, you'll do more than match ancient artifacts and activate powerful magic totems. You'll also follow the beautiful and clever Dr. Emily Jones as she solves a mystery that can transform the world. Join her on a quest to the mountains of Mexico, where she makes an astounding discovery that sets the archaeological world on fire.